Sometimes archaeologists find items from long ago that fit into the culture of the time period and are well understood. However, sometimes on historians find things that defy understanding and logic. Here are ten of the strangest, most unexpected discoveries ever—most of them man-made. Basically a stone pillar that has across section with a pyramid on top, an obelisk was typically used as a landmark or monument in ancient times. Discovered very recently, in 2005, this man-made structure was clearly never finished, possibly due to the fact that it is significantly larger than any other structure of its kind found in the same area of northern Egypt. 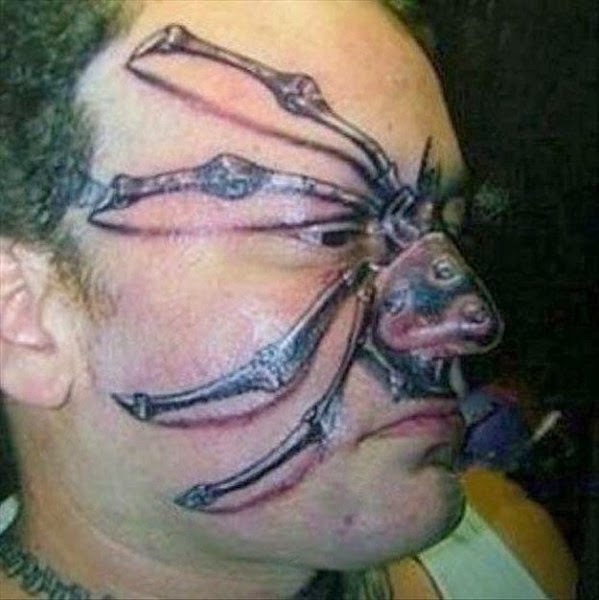 Had it been finished, it would have likely been about 140 feet tall. Unfortunately, it is assumed that the granite began to crack and the project was abandoned. 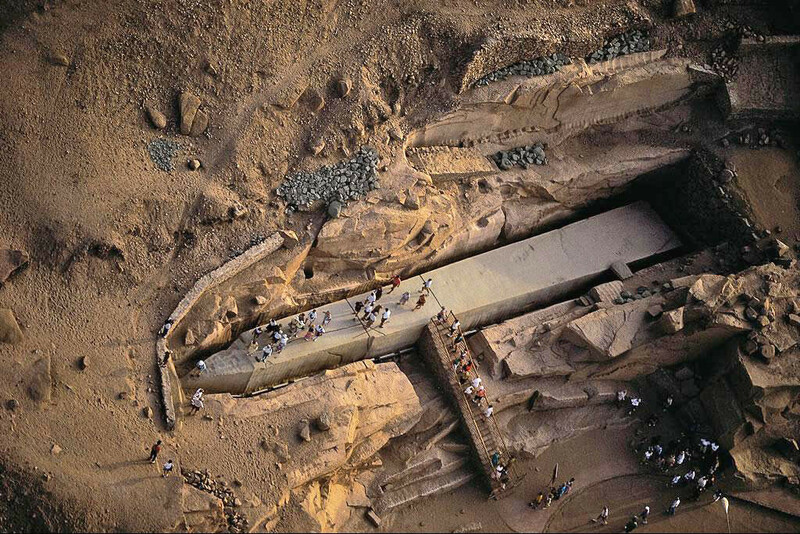 The obelisk eventually ended up being buried under the earth over time, and not found until just a few years ago. It goes by no other name but is simply referred to as the Unfinished Obelisk. 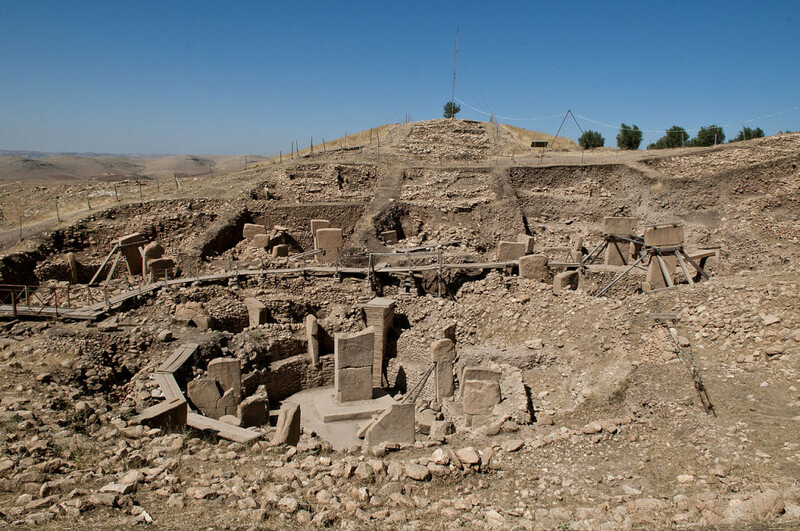 Working high on a mountain ridge in 1996, a team of archaeologists spent 20 years in Turkey when they finally uncovered the Gobekli Tepe. A series of 200 pillars that were originally formed in 20 circles, historians believe that this dates back to about the tenth millennium BCE. As each circle weighs up to 20 tons and stands up to 20 feet tall, you can imagine the difficulty in uncovering these structures potentially dating back to the Neolithic Era. Even more recently discovered, these tunnels dating from approximately 12,000 BCE were found only three years ago in Europe. This chain of underground tunnels connects from Scotland a run all the way to Turkey—a distance of over 2500 miles! Although most of them were hardly big enough for a human to pass through, they did have areas which were cleared out to be used as rest areas or for storage of supplies. 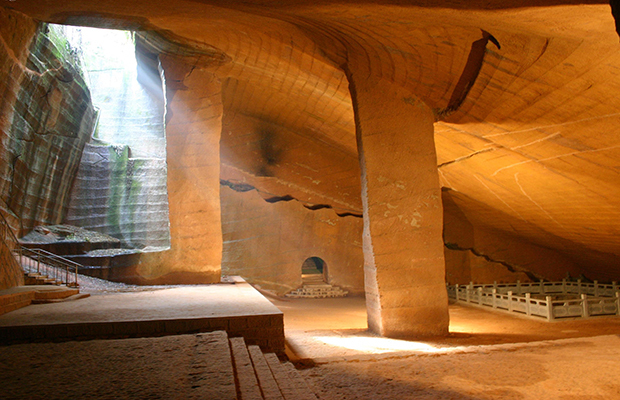 Hidden within Chinese caves in China’s Zhejiang Province and discovered in 1992, these grottoes were named after the county were they were found: Longyou. Although they may have been created as early as 200 BC or before, archaeologists know that these enormous caves were man made. With over 100 foot high ceilings and covering thousands of square feet, these structures are made all made from stone and are simply an architectural miracle, particularly considering the time in which they were created. There are two dozen of these siltstone caves, but only one has been open to the public so far. 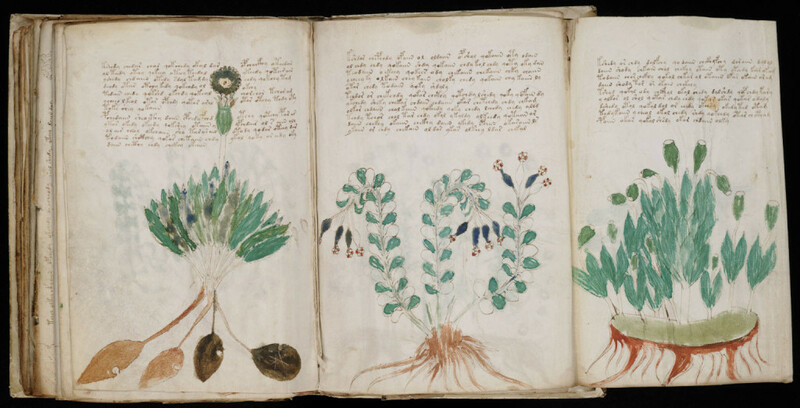 Some of the most brilliant codebreakers in the world have attempted to figure out this manuscript, named after Wilfrid Voynich who bought the book in 1912. Historians believe that this document was created in the 15th century, filled with 240 pages of drawings, text, and diagrams. This manuscript was donated to Yale University in 1969 and, since then, various brilliant people have been working to try to decode it—but even now its meaning remains a mystery. 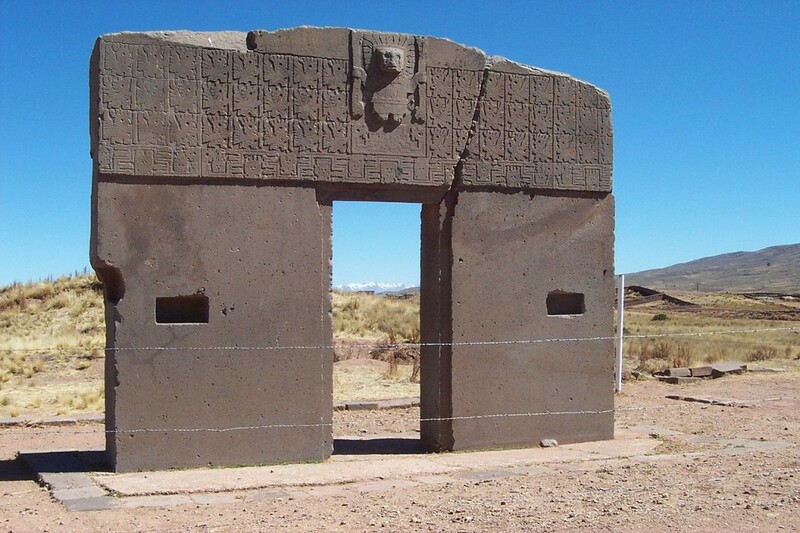 Discovered in Bolivia near La Paz, The Gate of the Sun was found lying on its side with a huge crack in it. Weighing over 10 tons and carved all in one piece, this structure sits 13 feet wide and almost 10 feet high. This was found in the mid-1800s and can still be seen in the place where it was found. There is some speculation, because of the intricate carvings, that this might have been used as an ancient calendar or could have had some sort of significance related to astronomy. 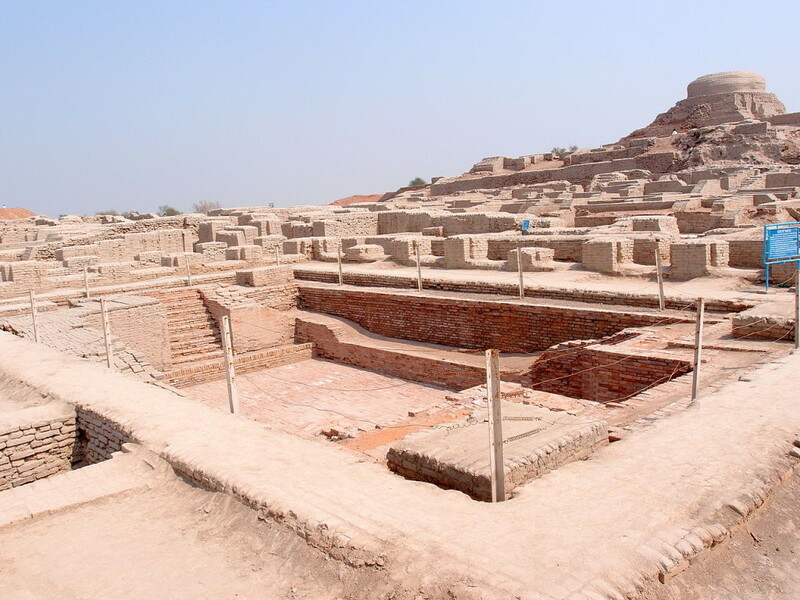 This settlement, located in the Middle Eastern country of Pakistan, may have been built as early as 2500 BCE. 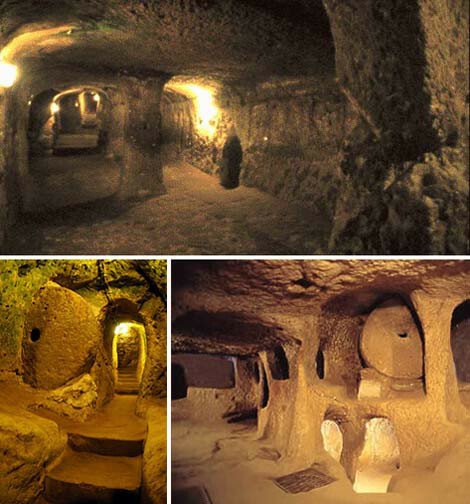 This may have been one of the first urban areas in the world ever settled. Abandoned for almost 2000 years, this evidence of civilization was discovered in the 1920’s and took about 40 years to fully excavate. The houses were made of brick and mud, but because there were no human remains, there is speculation that the city was abandoned for some unknown reason. Although the name is French, these artifacts are not French but are actually located in Newfoundland, Canada. Back in 1960, these structures were originally discovered by a fisherman. After excavating the meadow, these little houses were found buried underneath the ground. 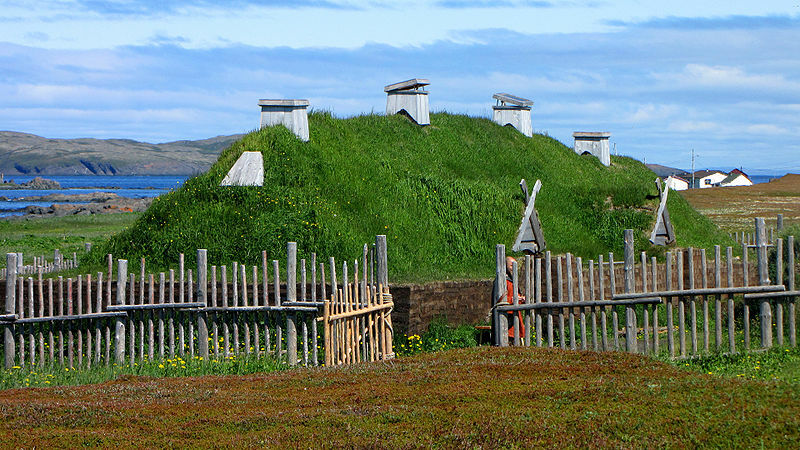 The strangest thing about these homes is that historians do not believe that any people had ever settled this far north in Newfoundland. Some people speculate, in fact, that this could have been remnants of Vikings dating back to the Common Era, due to the area’s closeness to Greenland. 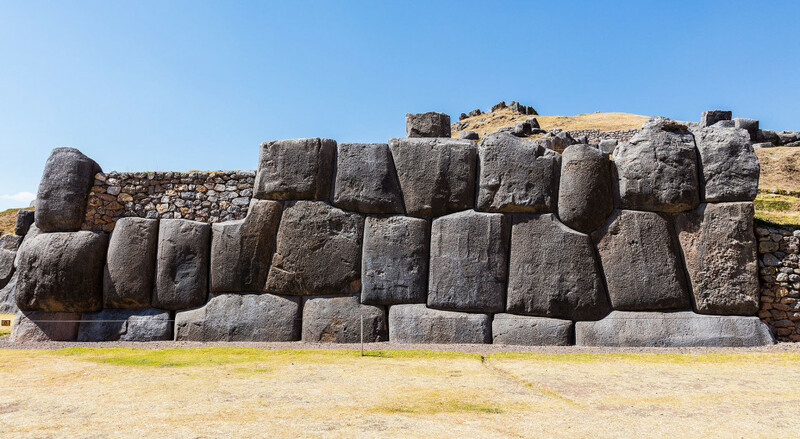 Located in Peru, this complex grouping of structures sits on a hill that overlooks Cusco, the capital of the Incan Empire. It is possible that people settled here over 1,000 years ago, with the buildings taking over 100 years to be built. The patterned zig-zag shape of the wall is about ½ mile long and surrounds a tower that was used as a sun temple. What’s a Moa? 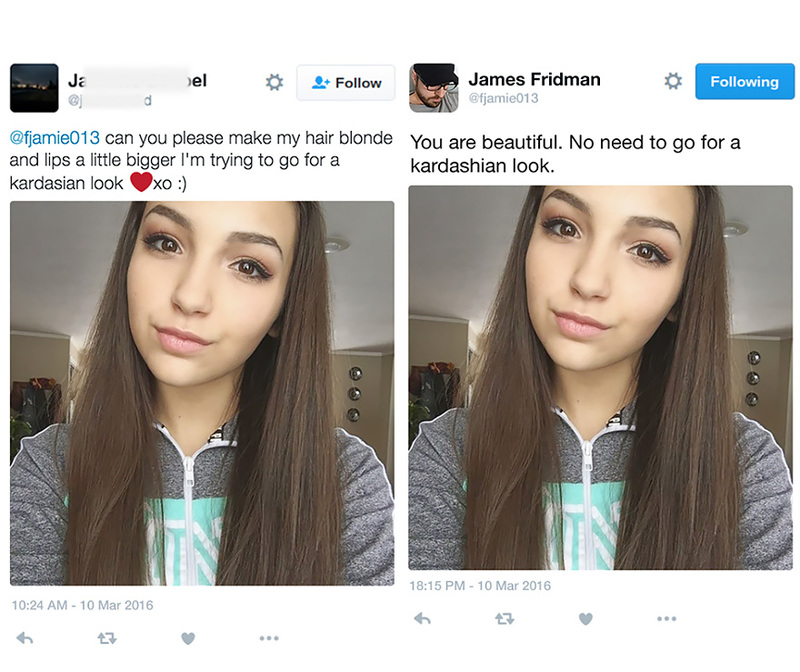 Well, you’re not alone in wondering that. No Moas have lived on earth for a couple thousand years. But when they did live, they were likely a group of wingless birds of nine different varieties from New Zealand. Rather enormous, they were believed to be over 500 pounds in weight and standing at over 10 feet tall. 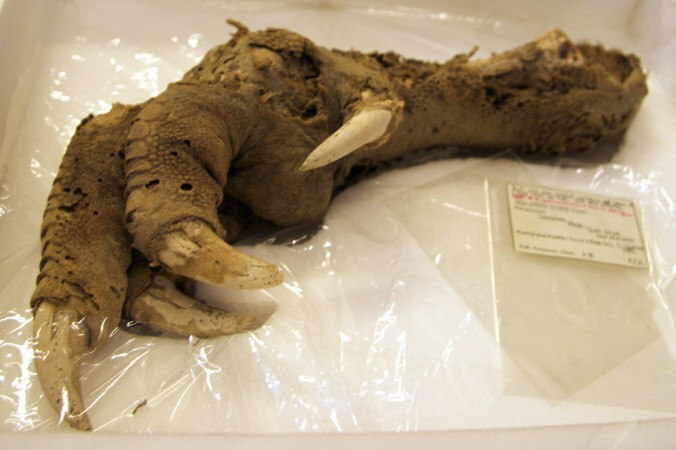 In 1986, archaeologists discovered what appears to be a preserved Moa claw in a cave. It was so well preserved that not only were the bones intact, but also the skin and the muscles.